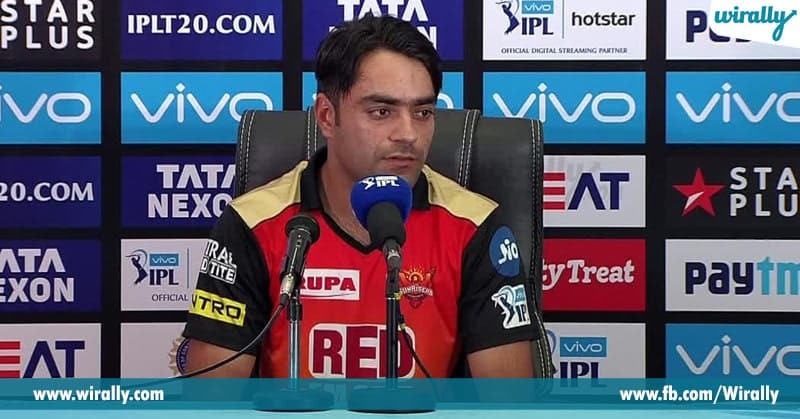 Rashid Khan ippudu Hyderabad lo ae cricket fan ni adgina very next minute IPL SRH team lo atani performance gurunchi apakunda oka five minutes intro icchestaru. Assala evaru ee Rashid Kahan ninna monnati varaku chala takkuva people ki idea undi. 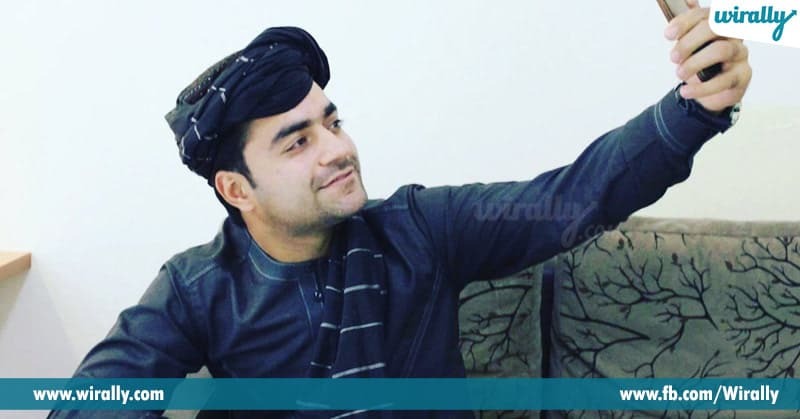 Rashid is from afghanistan and he plays for Afghanistan cricket team. 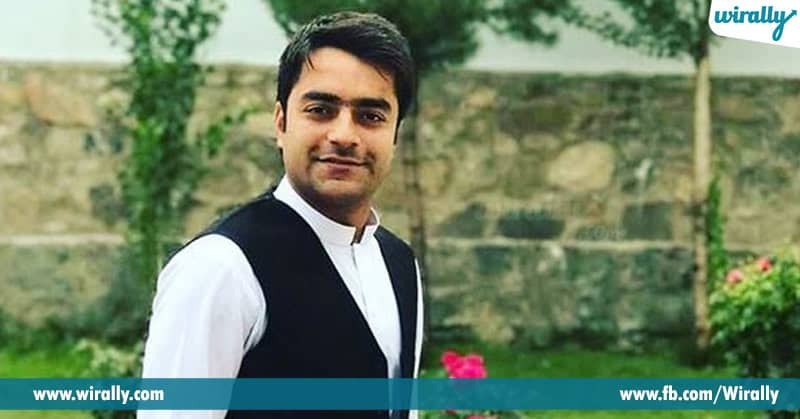 10 things about Rashid khan Arman that will make you love him more. Rashid is just 19 years old. Yes, miru vinnadi nijamey Rashid born on 1998 20 September in Afghanistan. 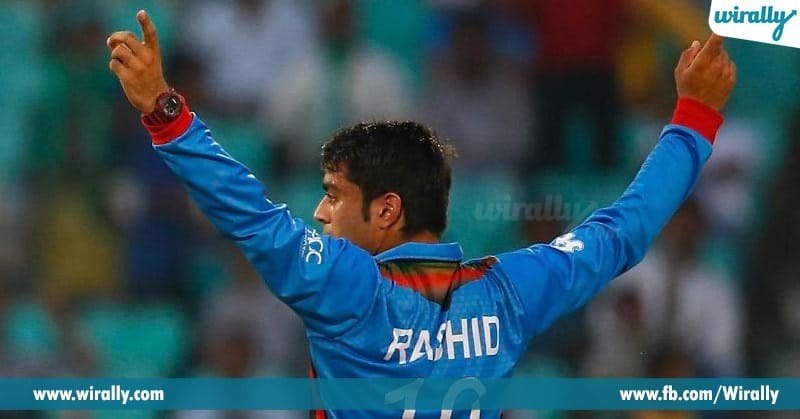 At the age of 19 years and 165 days, he became the youngest player to captain an international side for Afghanistan. In the final of the Cricket World Cup Qualifier, against the West Indies, Khan became the fastest and youngest bowler to take 100 wickets in ODIs which took him 44 matches, breaking the previous record of 52 matches, set by Mitchell Starc of Australia. 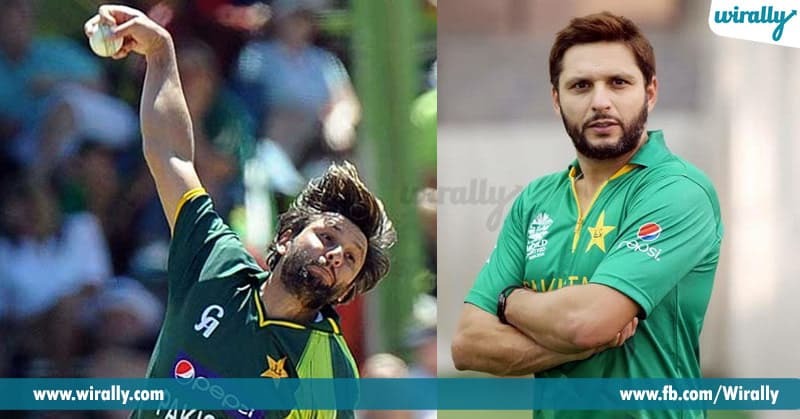 Afghan cricket lovers, Rashid ni “Afridi of Afghanistan” ane nickname name tho pilustharu. Rashid ki inka ten siblings unnaru antey oka cricket team anamata.He used to play cricket with his own brothers. Rashid family faced so many odds in Afghan wars, and their family konni rojulu pakistan lo kuda unnaru. Yes, Rashid ki Afridi antey chala istam. And he adopts same bowling style from Afridi too. 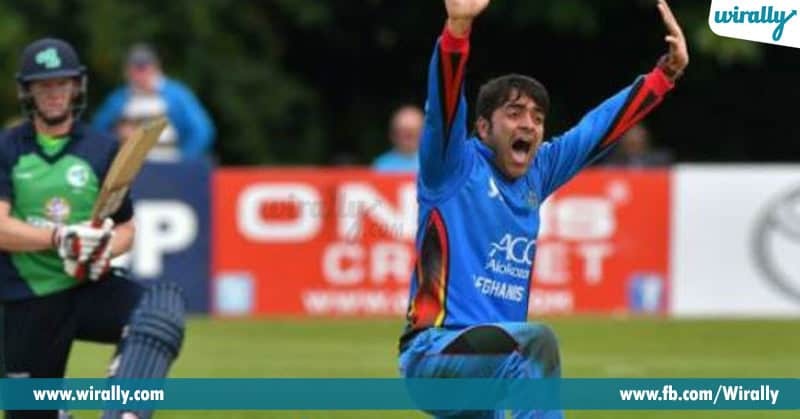 Rashid took maiden 5 wicket haul against Ireland. 5 wicket haul with just three runs and best bowling performance by an Afghan cricketer in a T20I and also 4th best figures in all T20’s. 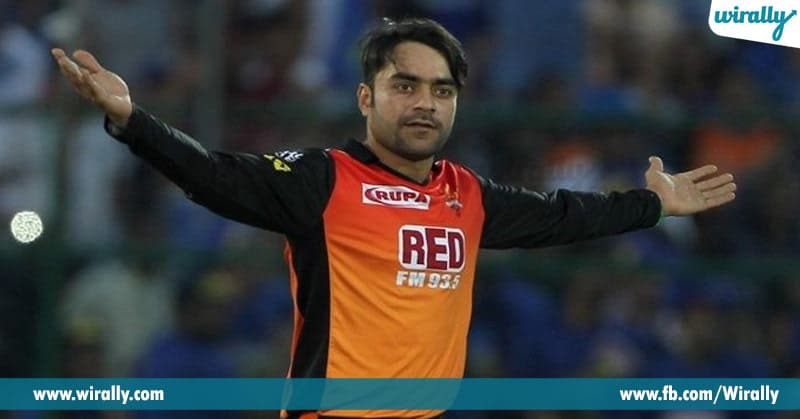 Rashid took only 2 overs to set this record and he is the first player to do so. 2017 IPL lo SRH team Rashid ni record bid 4 crores ki buy chesindi. 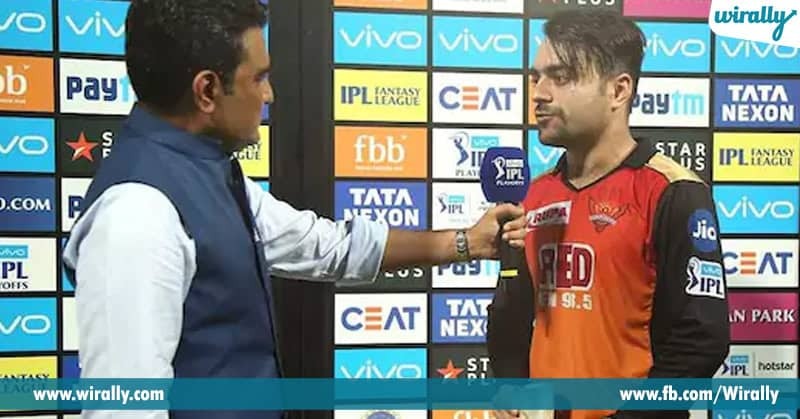 Rashid debut match lo 2 wickets and bagged SRH won those match by 35 runs. Rashid ee season tho Hyderabadi fans ki full cricket entertainment icchadu. And inka all-rounder performance itey cheppoddu bowling tho opponent team ni one hand catches tho audience ni hard hitting tho opponent bowlers ni adukunnadu. Rashid’s some interesting IPL stats for you people. Till now IPL lo 30 matches adina rashid 6.71 bowling econ tho 38 wkts tisadu. Inka batting avtey 30 matches lo 175 strike rate tho just 70 runs kottadu. He didn’t have much chances to bat and his highest score is 34*(10) against KKR with a strike rate of 340.00. Rashid bagged man of the match award in last against KKR for his all-rounder performance scored 34 out of 10 balls and took 3 wickets. 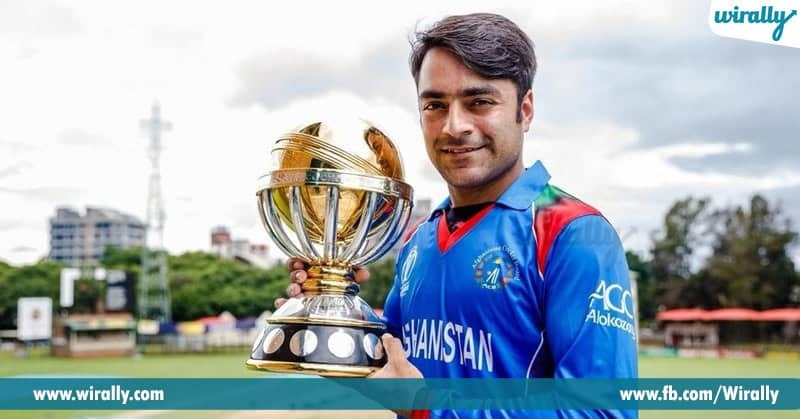 Rashid dedicates man of the match award and prize money to Afghanistan blast victims. 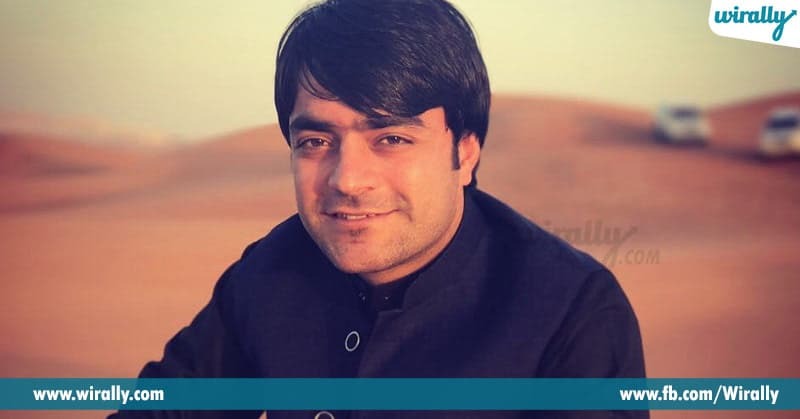 And this is Rashid Khan for you.